CAPOEIRA (pronounced ka-poo-eyh-rah) is a unique Afro-Brazilian martial art form that brings together fighting techniques, acrobatics, dance, percussion, and music. 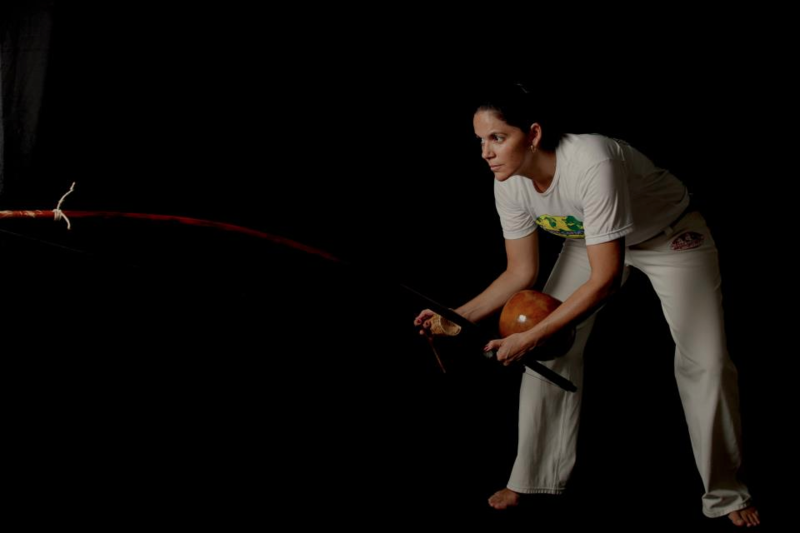 The Capoeirista uses constant movement and quick flowing reactions for defense along with swirling, high velocity kicks, leg sweeps, knees and other techniques for offense in a rhythmic dialogue of body, mind, and spirit. We believe that the study of capoeira involves dedication to all the various aspects of the art, including the relentless pursuit of technical mastery of the physical elements of capoeira, constant evolution of the technique to improve efficiency and prevent injury, understanding of and reverence for capoeira’s rich history, individual competency and knowledge of the music and instruments of capoeira, preservation and recovery of the instruments, rhythms, and games of capoeira, and participation in the larger capoeira community in Brazil and throughout the world. 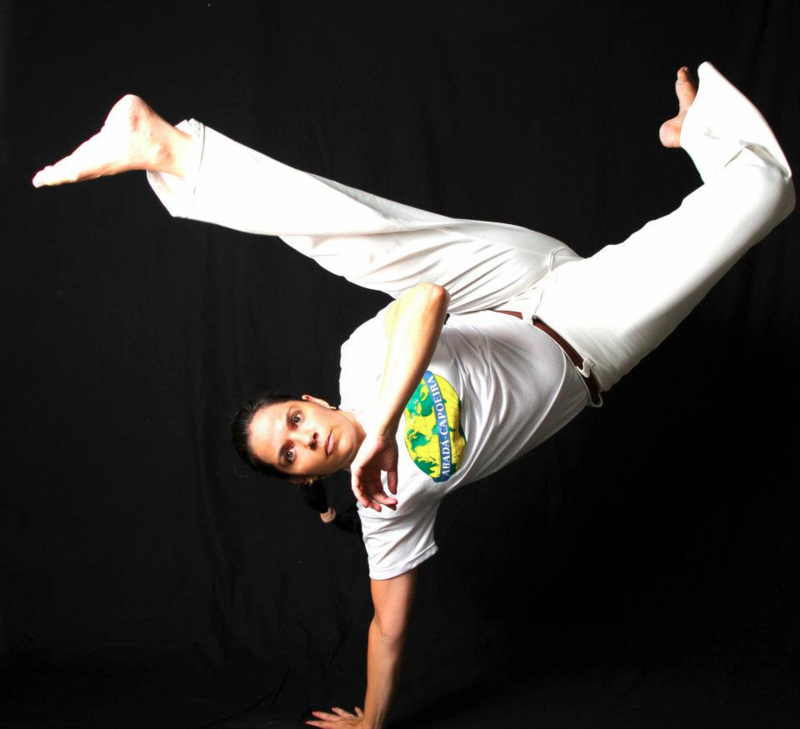 The capoeira program at FJJ follows the philosophy and methodology of ABADÁ-Capoeira, an international organization of over 40,000 members, founded in 1988 by Mestre Camisa, and represented throughout Brazil and in over 30 countries. 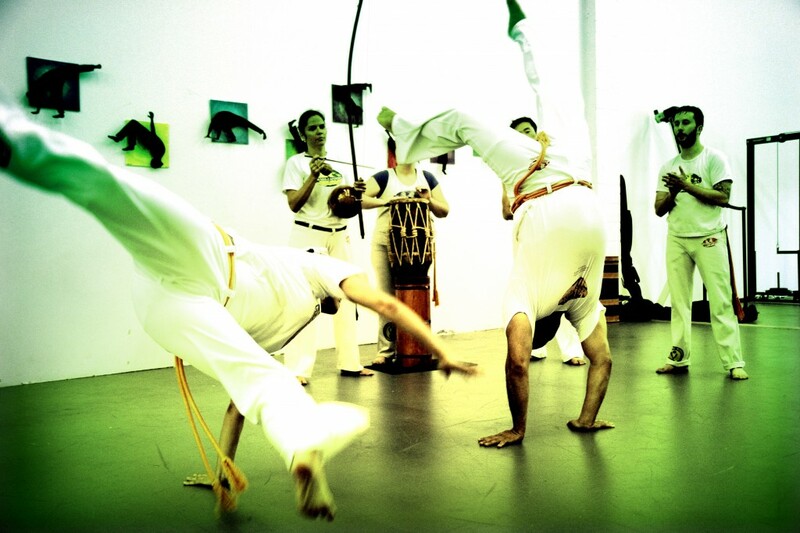 The original style of ABADÁ-Capoeira seeks to incorporate both Capoeira Regional and Capoeira Angola, and embraces the modernizing innovations of the legendary Mestre Bimba without losing sight of the history and philosophy of the ancient art. 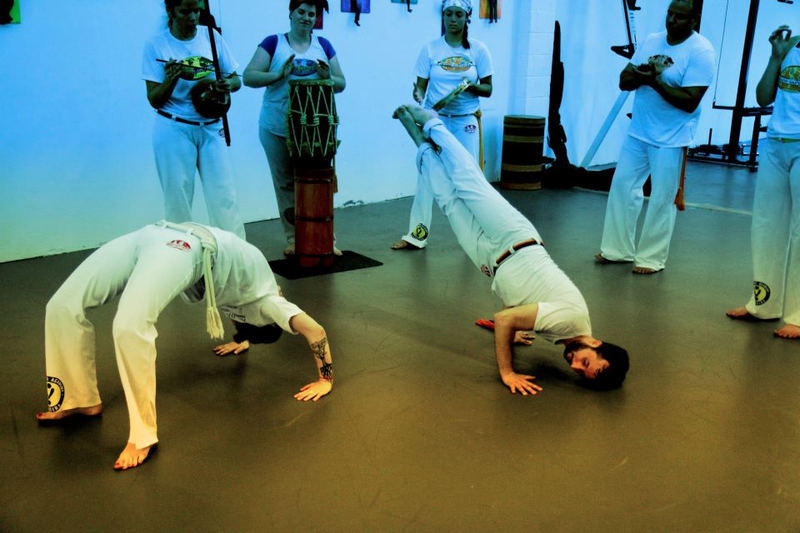 Our teaching methodology is both challenging and supportive, rooted in the belief that encouragement and positive role-modeling enable Capoeira to enrich the lives of all students, regardless of level or background. 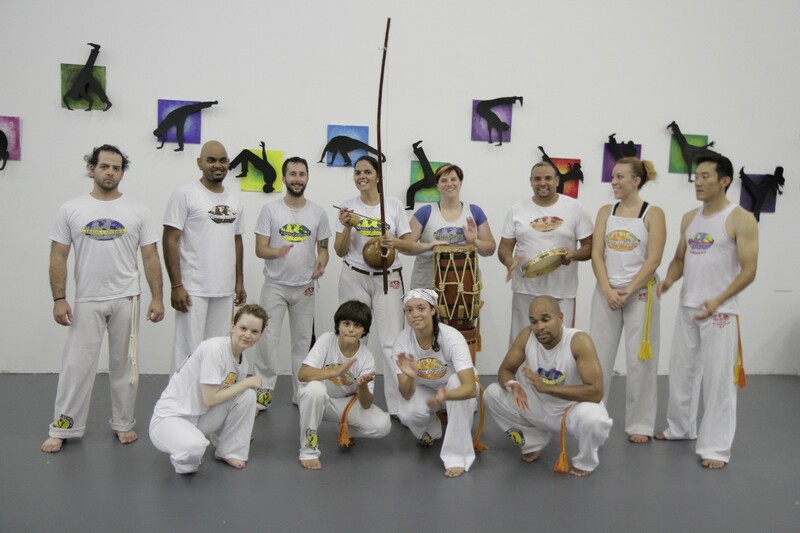 Our mission is to provide a great capoeira experience by preserving, developing, and sharing the art with integrity and respect. We seek to inspire and empower people to realize their full potential as responsible, confident, productive members of society. 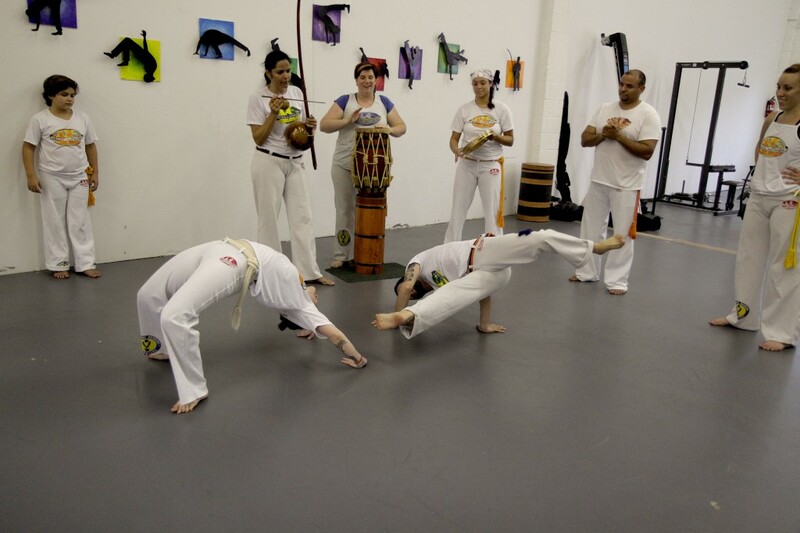 We have two capoeira programs at FJJ, one for kids ages 4 and up, and one for teens and adults ages 13 and up. Absolutely no prior experience is required to participate. Come try out a class today!